Providing information to monitor the vegetation landscape and variability. Land Monitor provides data for mapping and monitoring trends in perennial woody vegetation through time, a large digital elevation model and data showing the extent of salinity for the south-western region of Western Australia. It is suitable for natural resource management, catchment and salinity management, planning and environmental monitoring. 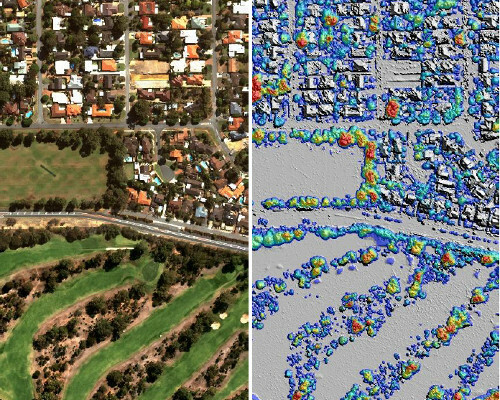 UrbanMonitor map service provides access to calibrated aerial photography mosaics, surface and elevation models, and derived vegetation datasets. 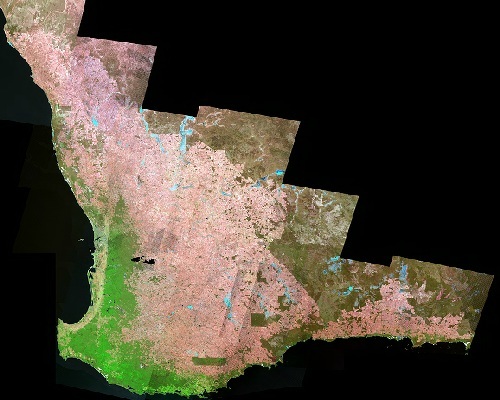 The Urban Monitor project is a result of a consortium of agencies in a co-funding arrangement, processed by CSIRO and distributed by Landgate.